At Gator-Tail, we love to hunt & fish just like you. That’s why we build the most dependable and durable mud motors and boats on the planet. There are others who claim they make the best mud motor out there, but they're only kidding themselves. Gator-Tail is the fastest, the best in quality, and the only mud motor on the market that has had a proven instant reverse option on our motors for over a decade. To compliment our mud motors we also build the perfect boats to match them. Since we build them ourselves, our mud boats are optimized for speed and load carrying abilities. Let us build the rig you want, with endless options and put the baddest mud motor on the planet on the back of it! 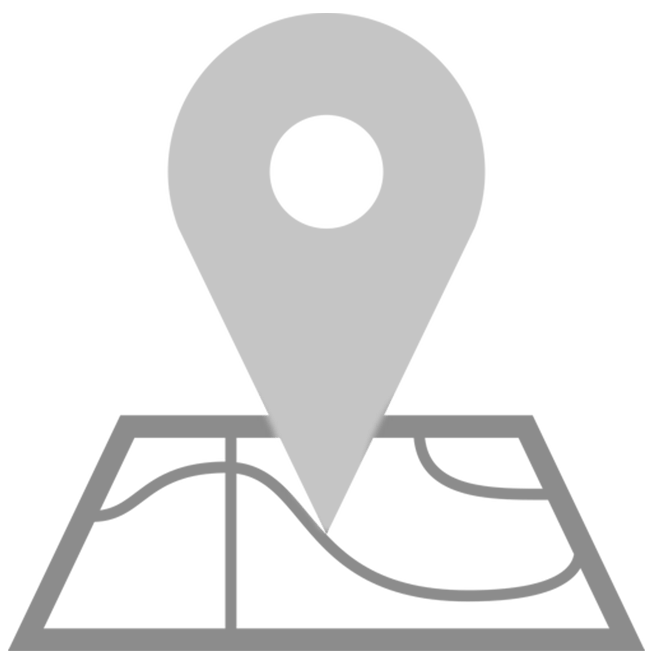 We are the only surface drive that has had a proven instant reverse option on our motors for over a decade. Gator-Tail goes where no other has by offering the only lifetime drive belt warranty in the industry. We are the creators of the original belt driven surface drive mudmotor. 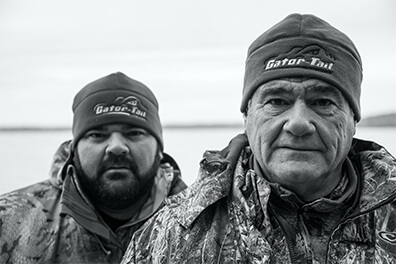 Born and bred in the bayous of Loreauville, Louisiana, Gator-Tail was built by hunters and fishermen just like you. 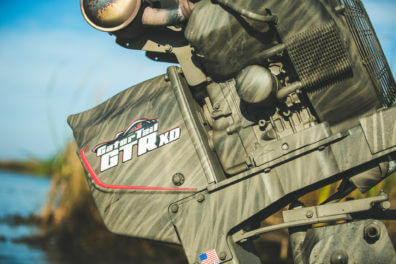 More than just a number: GTR40XD HO - GatorTail's most powerful motor yet.